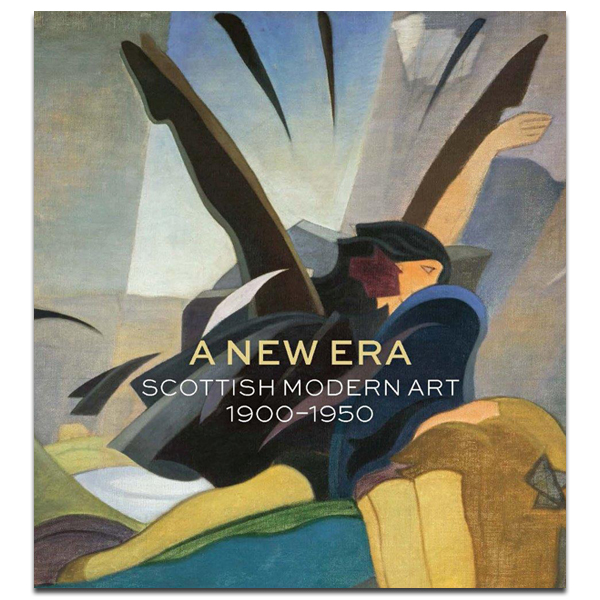 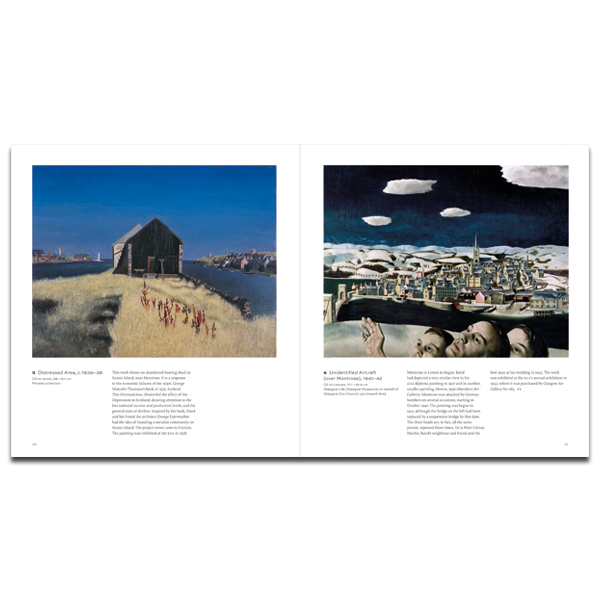 Revealing an alternative story of Scottish Modern Art, A New Era examines the most experimental work of Scottish artists during the first half of the 20th century. 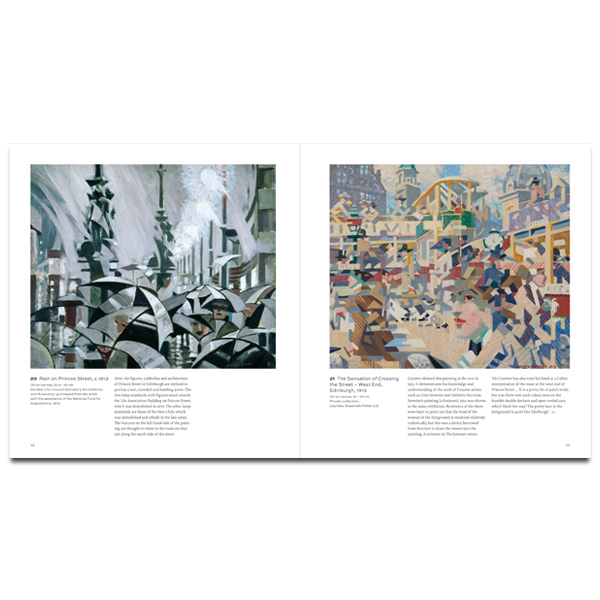 It challenges the accepted view of the dominance of the Scottish Colourists and uncovers the hitherto little-known progressive Scottish art world. 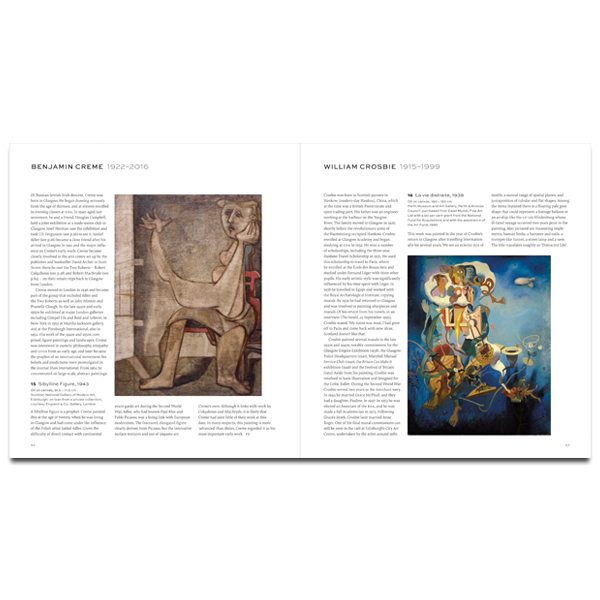 The works featured allow us to see the commitment of Scottish artists to the development of art through their engagement with – and interpretation of – the great movement of European art, from Fauvism and Expressionism to Cubism, Art Deco, abstraction and Surrealism, among others. 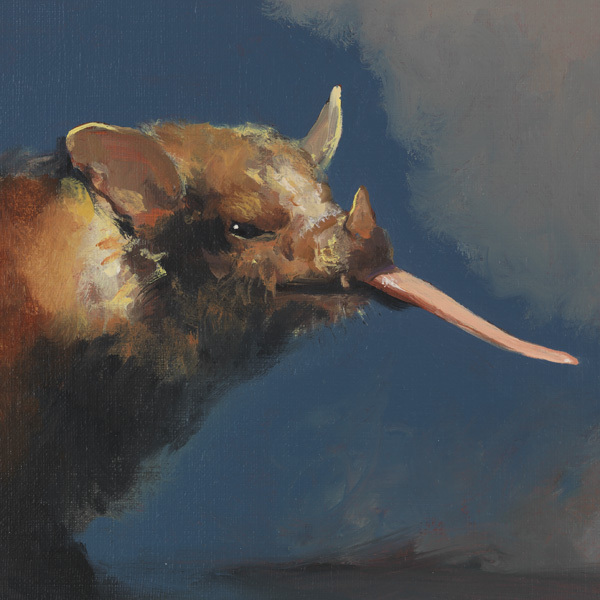 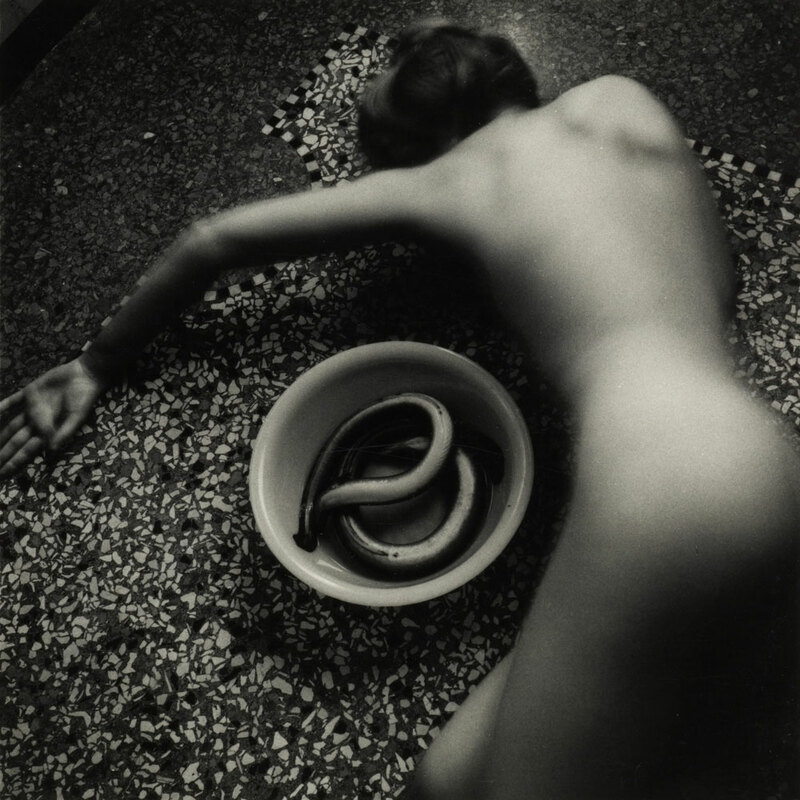 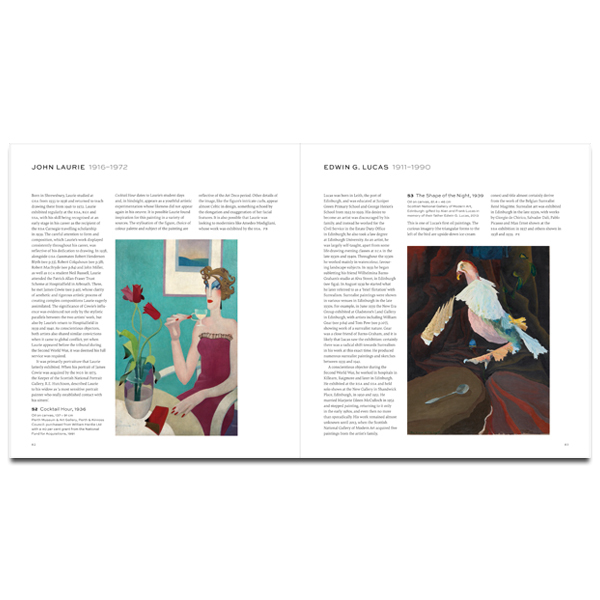 Looking at the most advanced work of high-profile artists, such as William Gillies and Stanley Cursiter, and lesser-known talents, like Tom Pow and Edwin G. Lucas, A New Era takes its name from the group established in Edinburgh in 1939 to show surreal and abstract work by its members.